For this month’s edition of the Wine Product Review Roundup, I’m taking a break from the not-really-getting-any-smaller pile of yet-to-be-reviewed wine books, and instead tackling the wears of wine products that don’t come with bindings and covers. 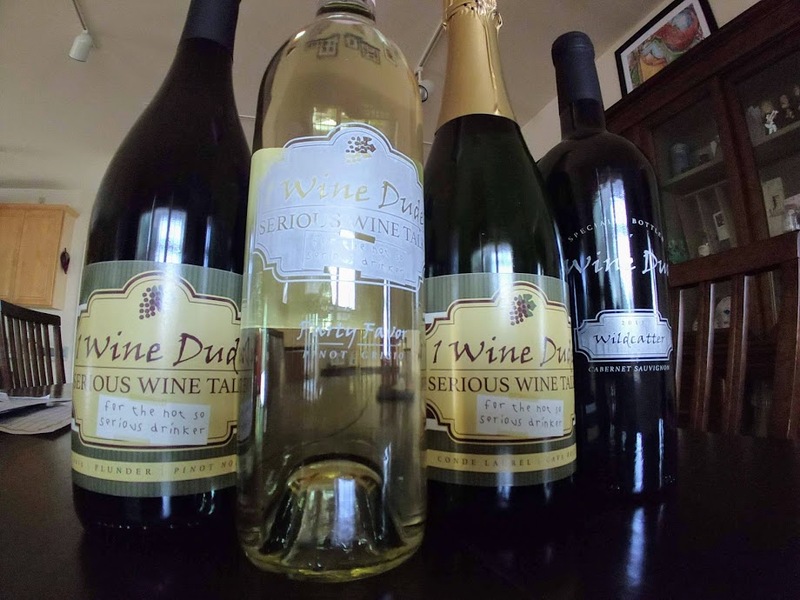 First up is a customized, 1WD-themed package of goodies sent to me by Personal Wine, longtime purveyors of personalized wine labels and etchings. 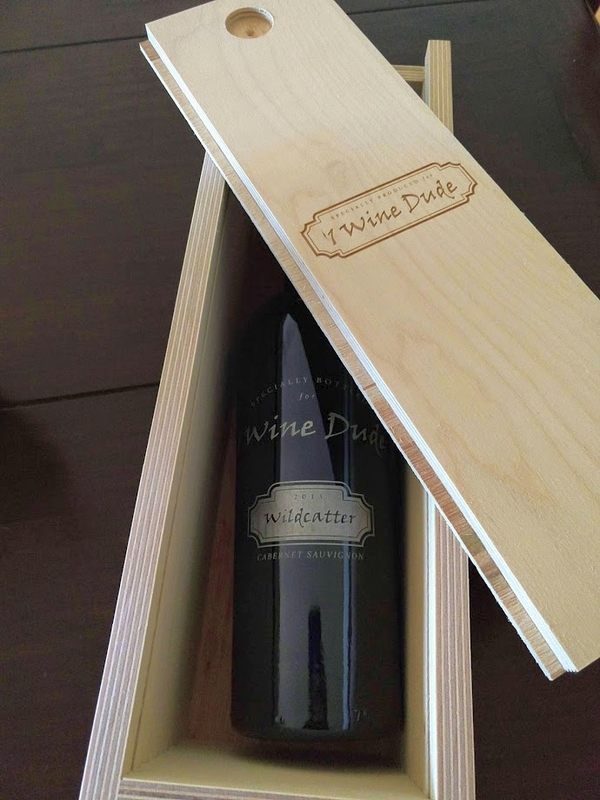 The PW folks decided to take the 1WD logo and work some of their magic on a wine box, as well as four bottles showcasing the possibilities with their labels and bottle etching.